Surfboards for Sale There are 26 products. 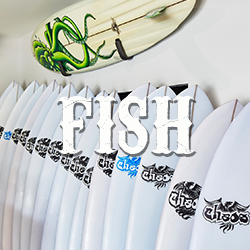 Chaos Surfboards offers a great selection of fish surfboards for sale online, all available for delivery around Australia. Handmade by head shaper Jon McLeay, a Chaos fish surfboard is the one you can rely on to get you up and riding on smaller waves that lack that extra bit of push. 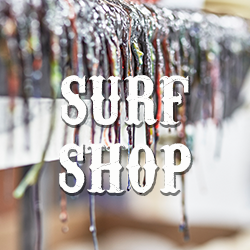 We ensure our range of fish surfboards for sale are diverse enough to suit a wide range of conditions and riding styles, with only the finest quality blanks, resin, glass and fins used. 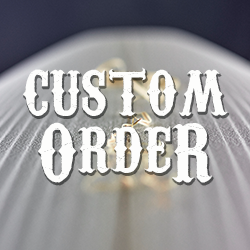 Chaos offers free delivery on fish surfboards no matter where you live in Australia, making us a great option if you are looking to buy online. 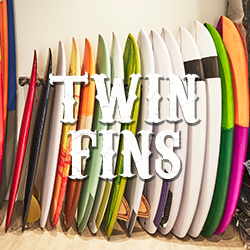 Browse through our selection fish surfboards for sale below to find and buy the one that suits your style. 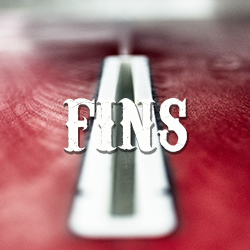 Explore our range of fish surfboards and other products online and place your order with Chaos Surfboards today. 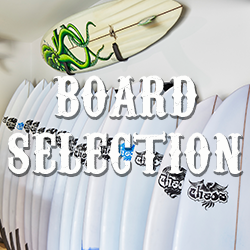 Chaos Surfboards is renowned throughout the Australian surf industry as a producer of high quality surfboards, and our range of longboards and mini mals are no different. Our longboard surfboards for sale are perfect for anyone who is looking to enjoy some smaller waves or surfers who just don’t have the paddle power that they used to. Shaped using the highest quality blanks, resin, glass and fins, our longboards for sale can be delivered to anywhere in Australia, ensuring anyone in the country can enjoy our diverse selection of shapes. And much more, including the best accessories for your board. 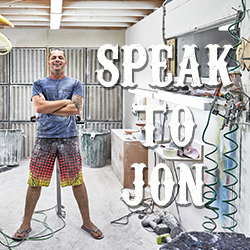 If you are looking to buy a longboard or mini mal online, always make Chaos your first port of call. Browse through our selection of longboards for sale below today. The Alcapone is for the extreme mush, lots of excess foam to catch the most of even the smallest of waves, while still having fun in the sun. A Refined pintail that will cut like butter. When the Falcon just needs to be prepared for a bit more size in the water, The Condor steps in to give you dependable design and performance.